The plane came in a bit late but everyone was full of excitement and joy to be in the Holy Land. We went to Mount Carmel where the Carmelites began to have Mass near the Cave of Elijah overlooking the Mediterranean Sea. Then to our hotel on the Sea of Galilee for dinner and an early evening to bed. 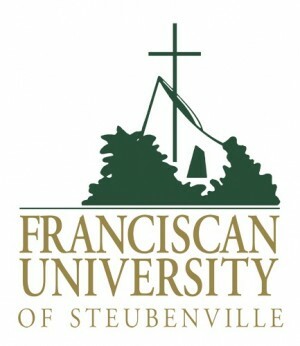 STEUBENVILLE, OH—Since its founding in 1991, over 28,000 people have attended the Defending the Faith Conference at Franciscan University of Steubenville, garnering it a reputation as one of the most comprehensive Catholic apologetics conferences in the nation. Under the theme “Apologetics and the New Evangelization,” this year’s line-up of speakers will share the clear truths of the Catholic Church as called for by Pope John Paul II and Pope Benedict XVI. Participants can expect to gain knowledge of Scripture, insights about the theology of the body, practical tips on evangelization, learn of secular threats to the Catholic faith, and more. 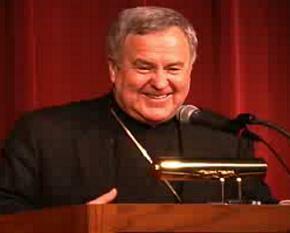 The Defending the Faith Conference is honored to have Archbishop Robert Carlson of St. Louis deliver the Friday night keynote address, “Witness to the New Evangelization,” and be the celebrant and homilist at Saturday’s Mass. 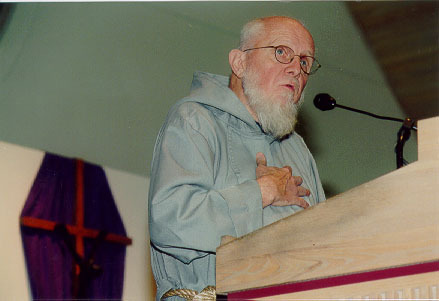 The conference also welcomes the ever-popular Father Benedict Groeschel, CFR, who will lead the Saturday evening Holy Hour. Biblical scholar, author, and Franciscan University theologian and conference cohost Dr. Scott Hahn will speak on “The Evangelical Catholic Moment? The Bible, the Eucharist, and the New? Evangelization,” and offer scriptural insights throughout the weekend. In the 1980s, Dr. Janet Smith sounded the first alarm on the dangers posed by a contraceptive culture. 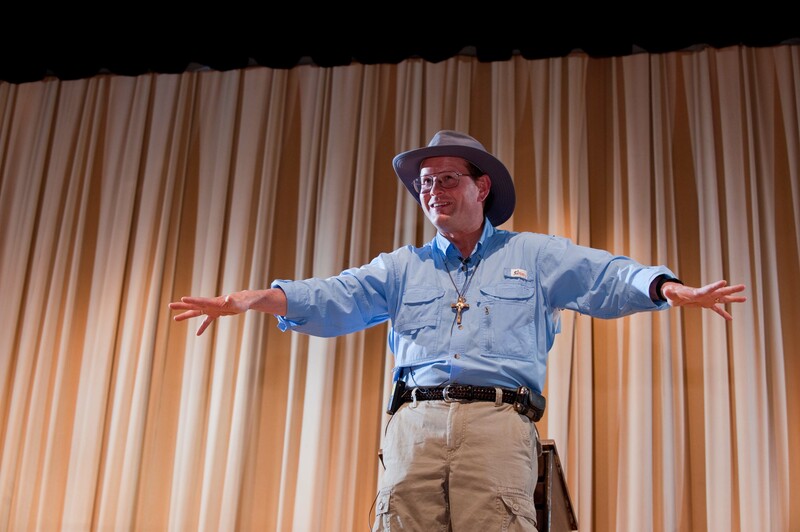 Smith returns to DTF to speak on “John Paul II’s Personalism as a Tool of the New Evangelization” at a Friday afternoon session for early arrivals. 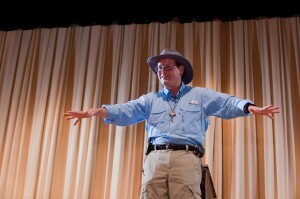 A much-anticipated tradition at Defending the Faith is the keynote testimonial. This year’s presenter is Grammy award winning artist Collin Raye, holder of 16 number 1 country music hits. Raye converted to Catholicism at age 23. His newest CD, His Love Remains, was inspired by the death of his 11-year-old granddaughter who suffered for many years from a rare neurological disorder. For more information about both conferences, go to www.franciscanconferences.com or call 800-437-8368. There is a special registration rate for religious sisters, brothers, seminarians, and anyone under the age of 30.